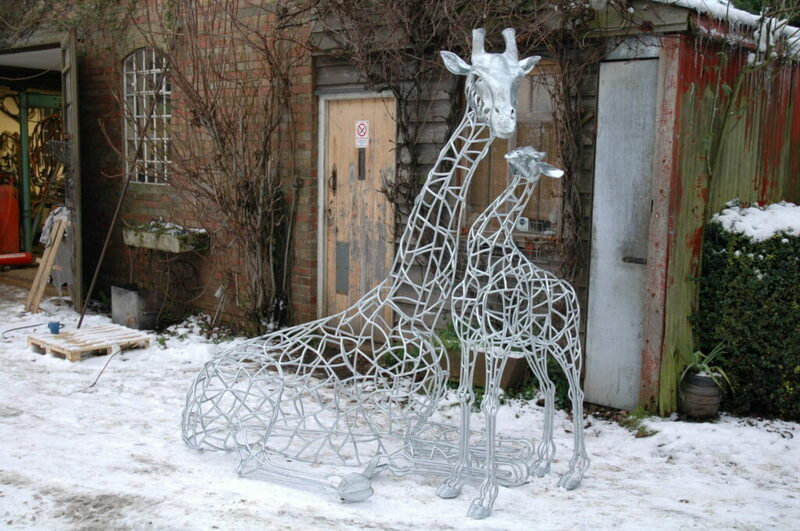 Mother and calf giraffes designed and created for a private client. 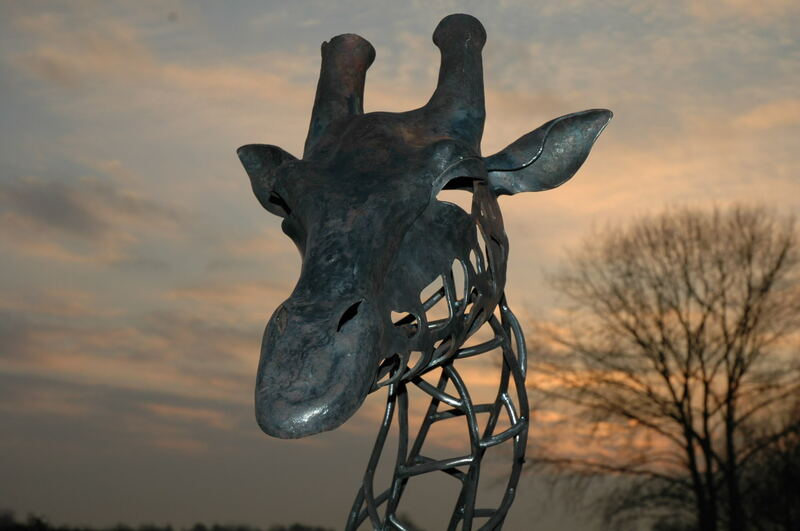 The project was a challenge but a lot of fun to work on ! 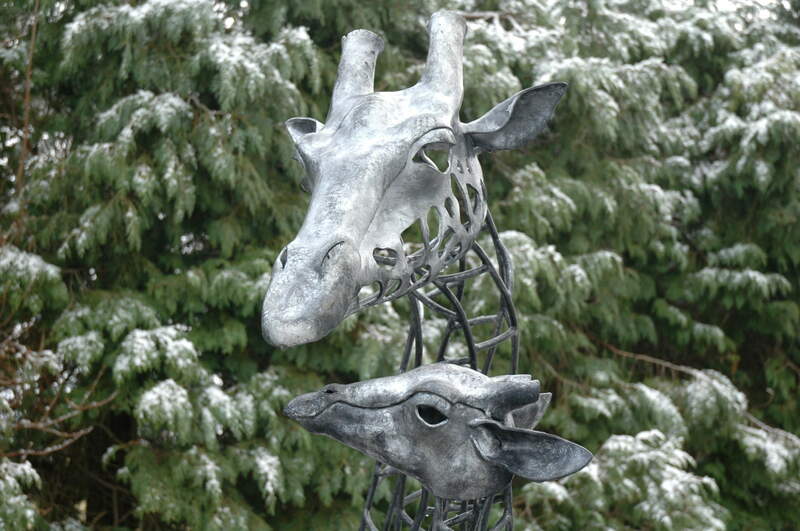 Click here to see more of our metal garden sculpture.